This can definitely take you to your wit’s end especially if it’s your first time planning such an event. 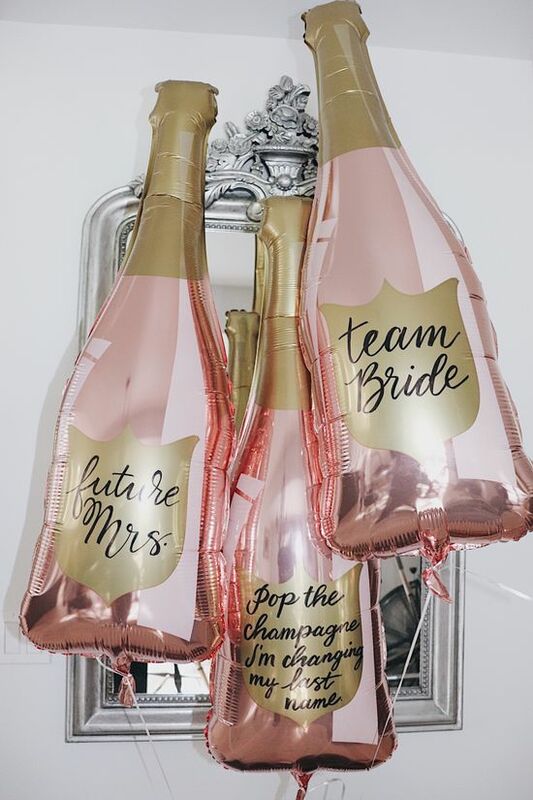 Fortunately, we’ve got you covered; our step by step guide to a perfect hen party has everything outlined for you. So, how do you go about this? 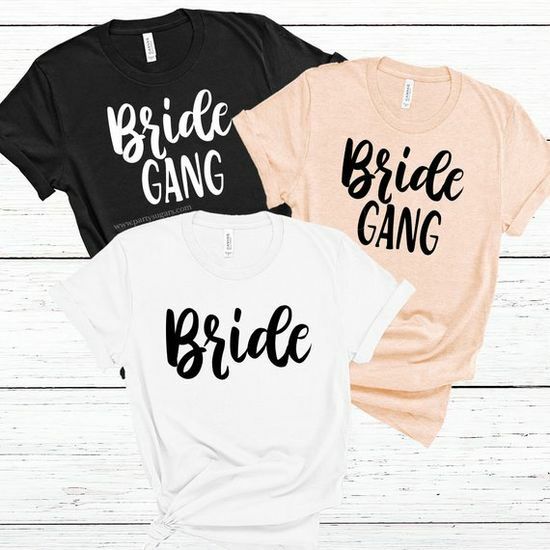 Note; you should also have a provision for several date options so as to settle on one that suits most of the other hens and none should be too close to the wedding. With the guest list ready, get all the contact information and create a group. This will enable you to collaborate more easily and keep everyone in the know on what’s happening. Share the dates with the group members and settle on one to enable all to make the necessary plans early in advance. A budget helps you to not only ensure that everything is catered for but also enables you to come up with a rough figure for your expenses. It also helps you to tone things down if you are operating on a tight budget. To avoid turning the process into a parliamentary debate, it is advisable to only consult a few people before sharing it with the group. With a ready budget, it is easier to alter a few aspects to suit the majority in the group. While at it, make sure that you don’t overdo the expenses. Remember that the same people will spend on the upcoming wedding. 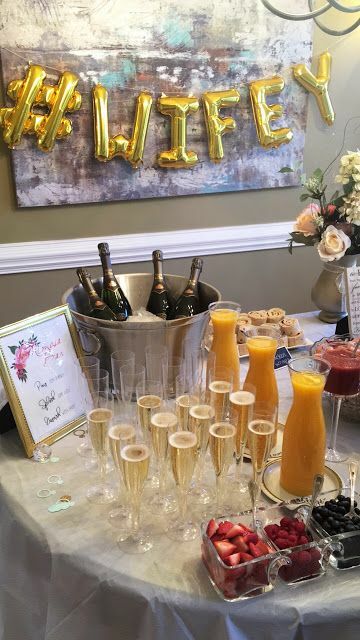 That said, try and balance between making the party a special one for the bride and financially realistic for the other hens. 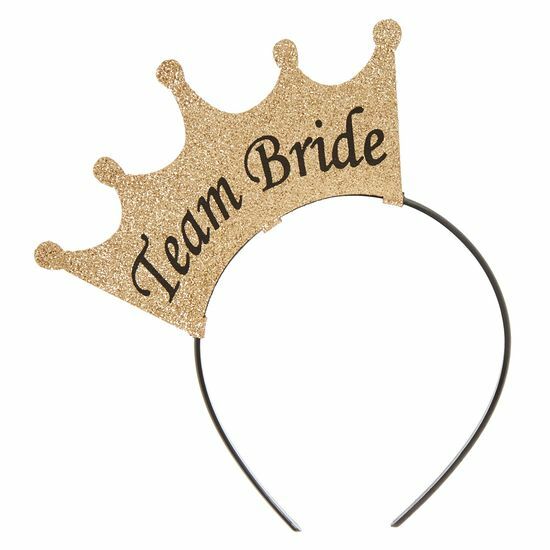 Being the one planning the hen party is good because it means that someone is giving some leadership. This does not mean however that you have to decide on everything on your own. Armed with the bride’s feedback, consult with others and get ideas concerning locations, transport, activities, theme, accessories etc. While it is likely that you will not agree on everything, you will be amazed by some of the ideas that people can give. Besides this, when everyone feels they are involved in the planning, they will be more willing to participate in other areas as well. Suitability of the location for all the guests; think of the elderly, handicapped or expectant. These include the date, location, prices etc. You will notice that you might encounter a few drop outs at this stage. Make it clear that whoever stays from this point on will be included in any further planning. Having confirmed most details of your budget, it is the perfect time to share out the contributions among the group members. Delegation of various responsibilities will also come in handy at this point. Avoid last minute rush; come up with a deadline that falls earlier than when you need to make actual payments and bookings. Take the responsibility of sending out reminders and encouraging the girls to pay early to enable you to make arrangements in advance. If need be, you may step in at some point and use your credit card as you wait for the others to pay. 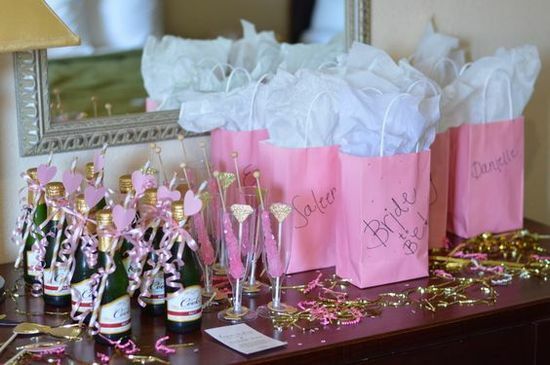 Before you plan on activities, be sure to have information concerning all your guests at hand. 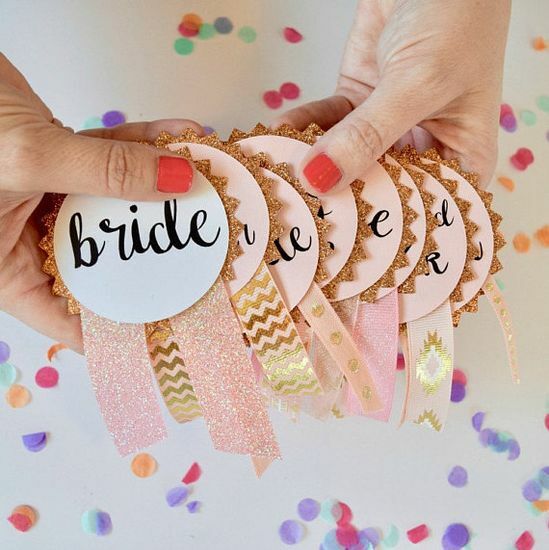 For example, if the guest list comprises of the bride-to-be’s best friends, you may have different activities from one where her future mother-in-law, mum or 80 year old grandma is in attendance. Plan activities that will accommodate everyone or better still, activities with various levels where different groups can participate. You might also want to include some ice-breaking activities to put everyone at ease with each other. Remember not to overdo the activities; chilling out and relaxing is also part of a good party. Items to bring e.g. swim suits, hiking shoes etc. 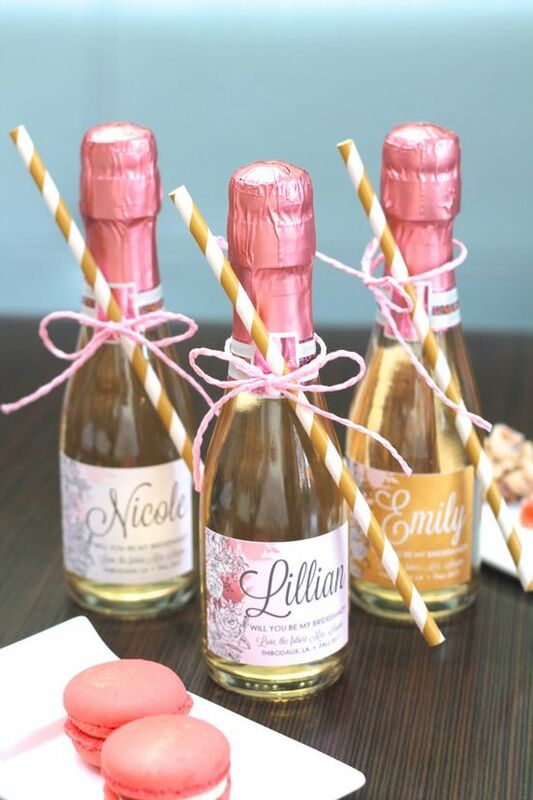 Don’t sweat the small things that may fall out of line; there is no one-size-fits-all kind of hen party! 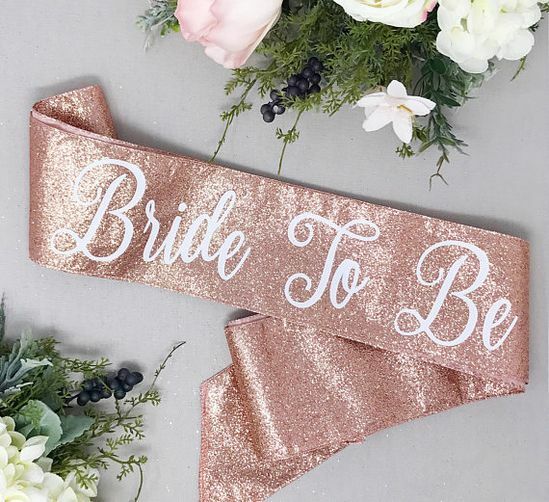 If the combination of the good and the imperfect bits manages to give the bride-to-be and every guest a great time, you have just succeeded in planning your first perfect hen party!